Published on the occasion of the exhibition of the same title, this book presents the series Lessons in Posing Subjects which Robert Heinecken created in 1981-1982 and reproduced here in its entirety for the first time. 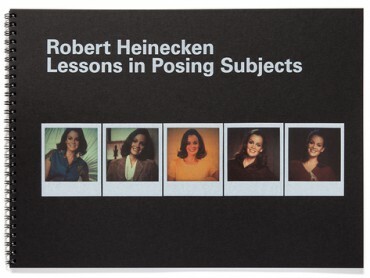 Playing with the reality effect inherent to instant photographs, Heinecken re-contextualizes in this series images found in mail order catalogues, which he juxtaposes with ironic texts. At once seductive and full of humour, his 'lessons' are no less provocative, bearing witness to the commitment of this controversial artist, who considered his approach a form of 'guerrilla' artistic practice.